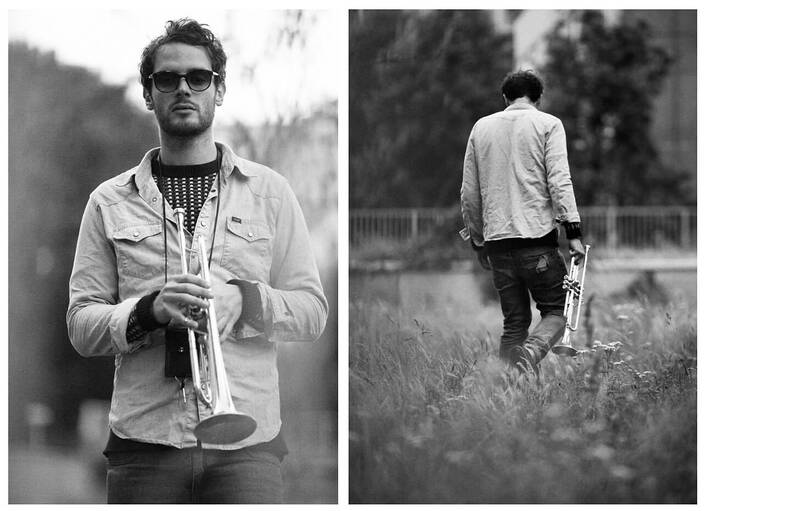 The Rixon Jazz Trio are a London-based jazz ensemble centred on the talents of lead trumpet player, Will Rixon. The trio consists of trumpet, guitar and double bass. The group are able to perform an electric range of jazz, ranging from smooth blues to fast virtuoso. 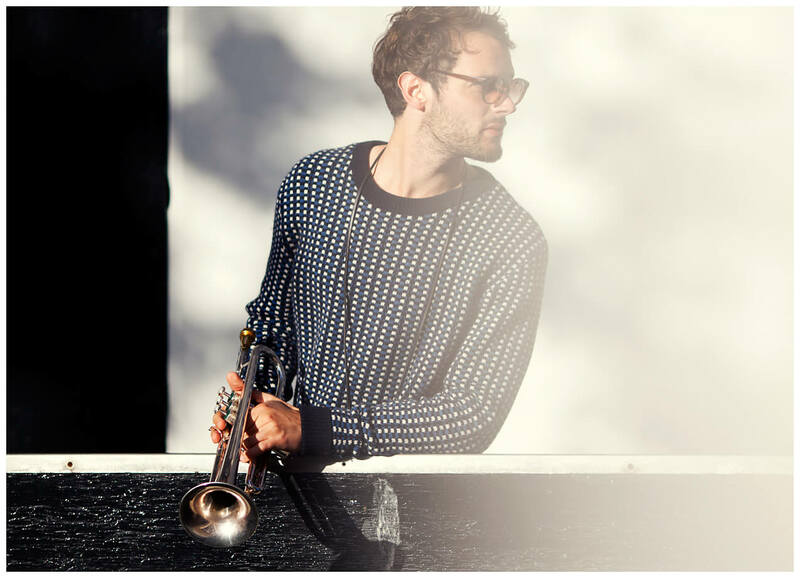 Rixon has toured and performed alongside Joss Stone, Stevie Wonder, Lianne La Havas, Michael Kiwanuka, and many more A-list musicians. Not only this, but the trio has played regularly at Ronnie Scott’s, as well as performing within the Ronnie Scott Big Band.